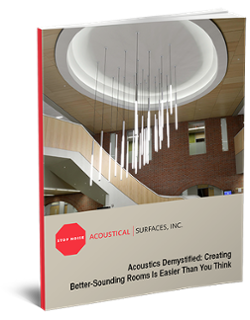 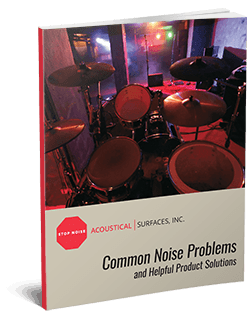 When soundproofing is essential for noise and sound control, Sound Silencer™ soundproofing ceilings and acoustical ceiling tiles provide the control you expect. 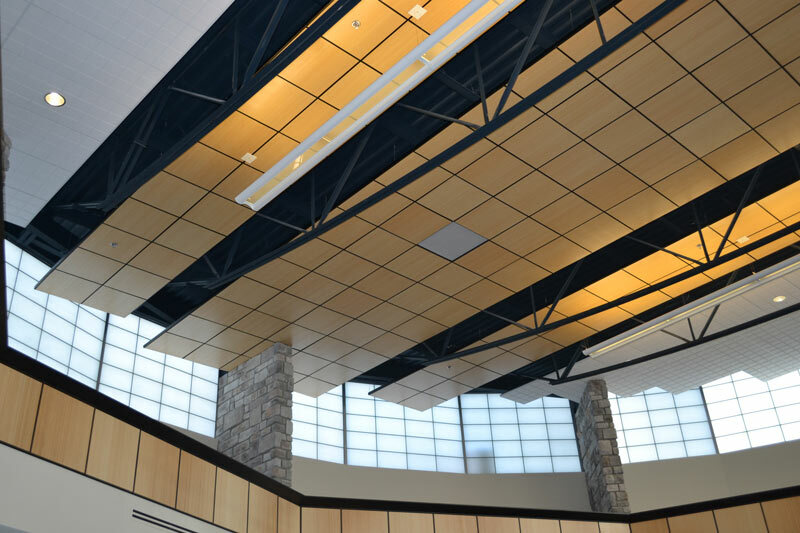 Large noisy areas, such as gymnasiums and work floors can now be effectively managed with soundproof ceilings and acoustical wall panels. 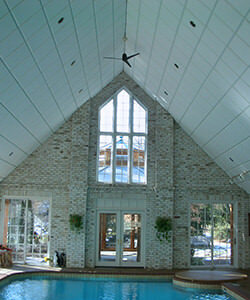 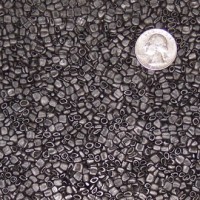 Semi Rigid Porous Expanded Polypropylene Acoustical Bead Foam (P.E.P.P.). 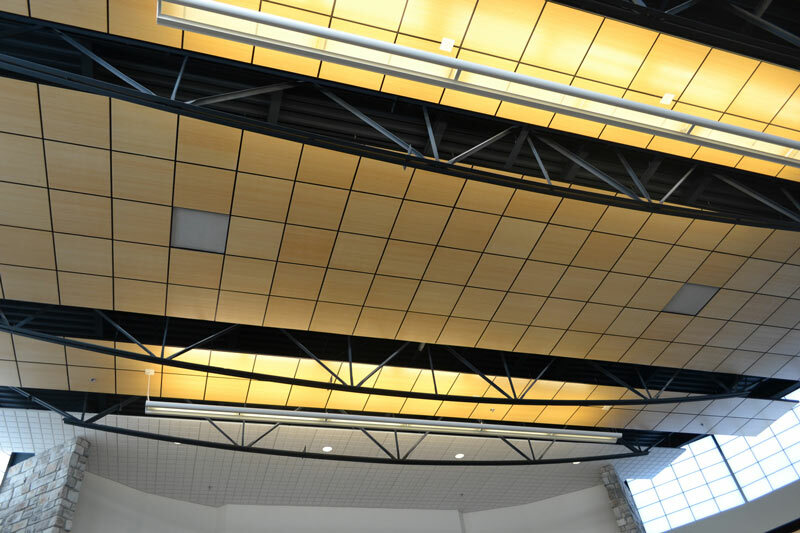 These soundproofing ceiling tiles feature a lightweight, Impact Resistant, Moisture, Bacteria & Fungi Resistant, Tackable Surface. 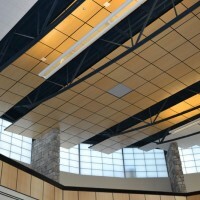 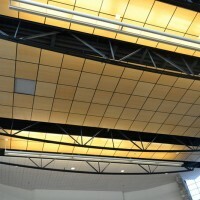 Use these sound dampening ceiling tiles for soundproofing ceilings of Gymnasiums, Auditoriums, Classrooms, Swimming Pools, Ice Arenas, Clean Rooms, Food Processing Plants, Food Prep Areas, Cafeterias & Restaurants, Manufacturing Plants, Car Washes, Rooftop and Machine Enclosures, Gun Ranges, Dog Kennels, Locker Rooms. 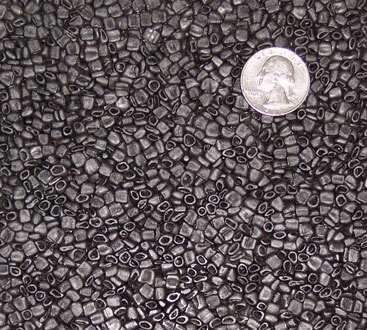 ASTM E84, Class A. 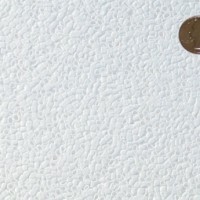 1″ – Flame Spread: 3,Smoke Developed: 84. 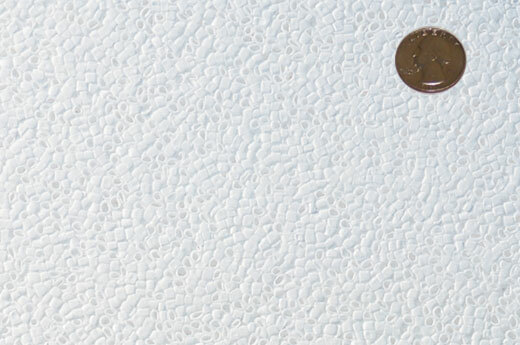 2″ – Flame Spread: 5, Smoke Developed: 11 3. 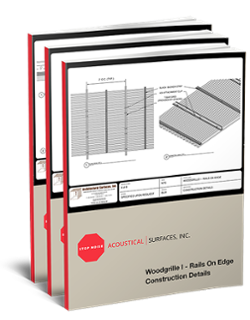 Glue up direct or as a lay-in acoustical tile in a suspended t-bar grid system..